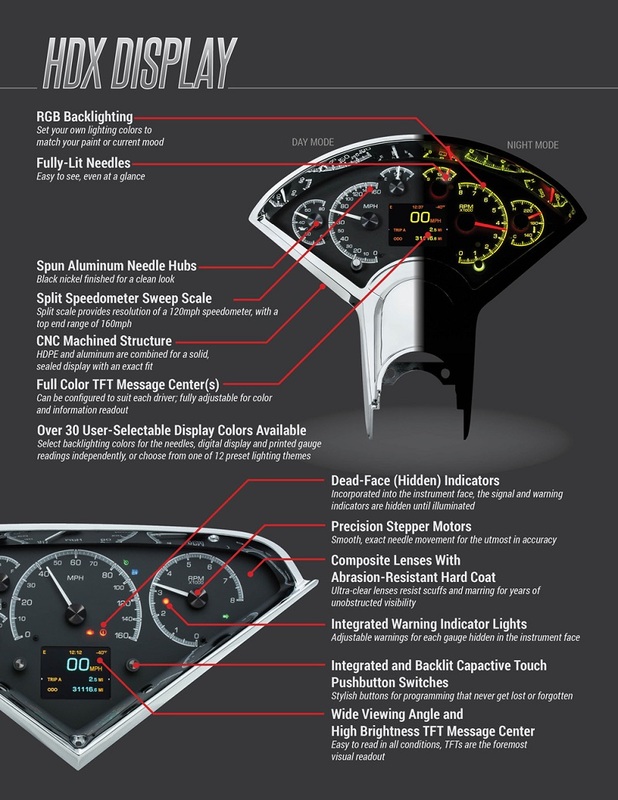 Build your 1968-77 “Mako Shark” Vette right with this direct-fit instrument system; no need to cut up your hard-to-find dash parts to fit universals. 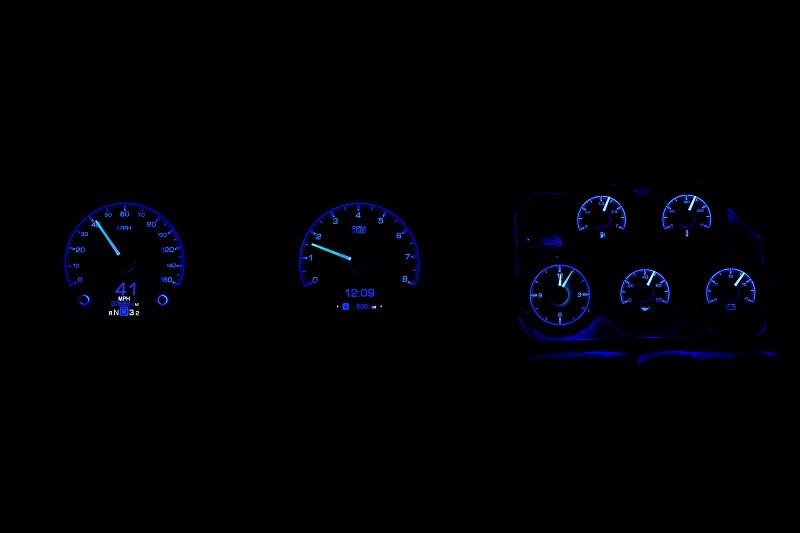 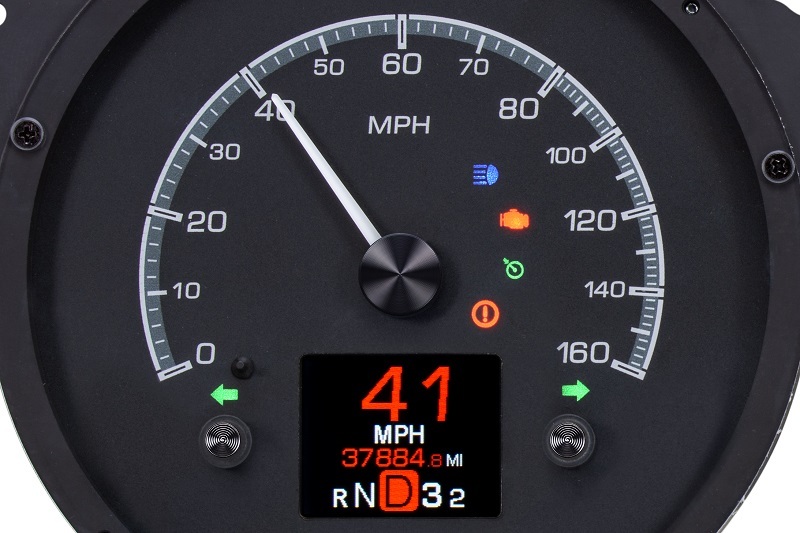 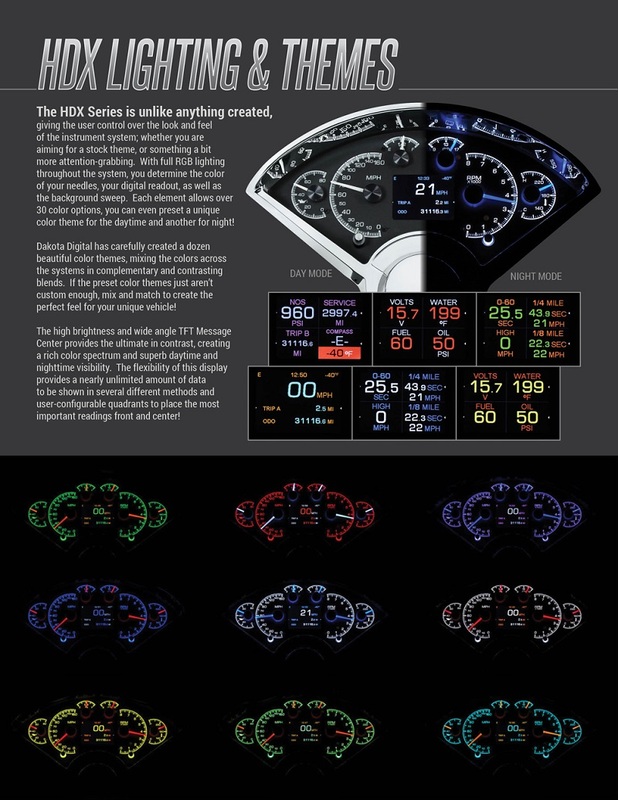 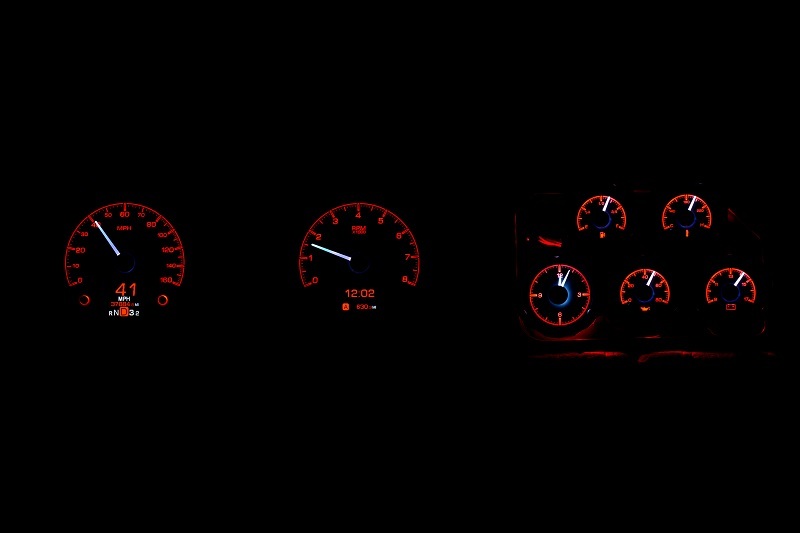 The speed and tach, complete with full-color TFT message displays, are front and center while important satellites and an analog clock take up residence in the center console panel. 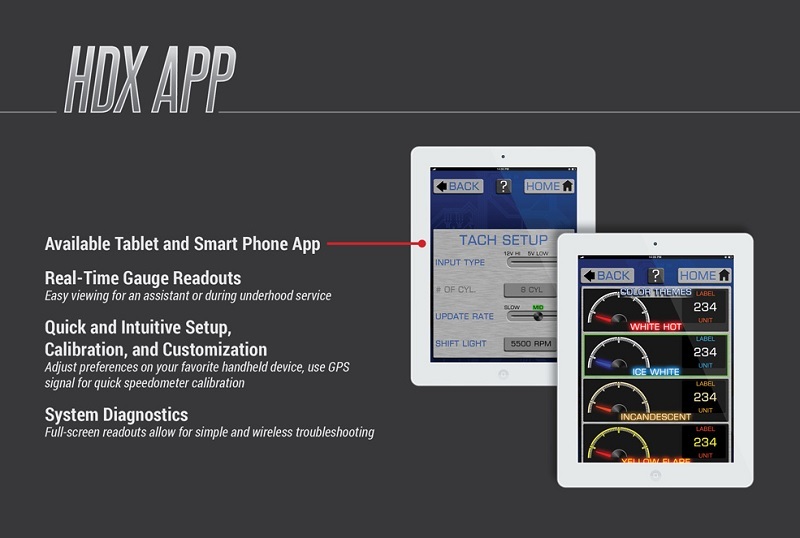 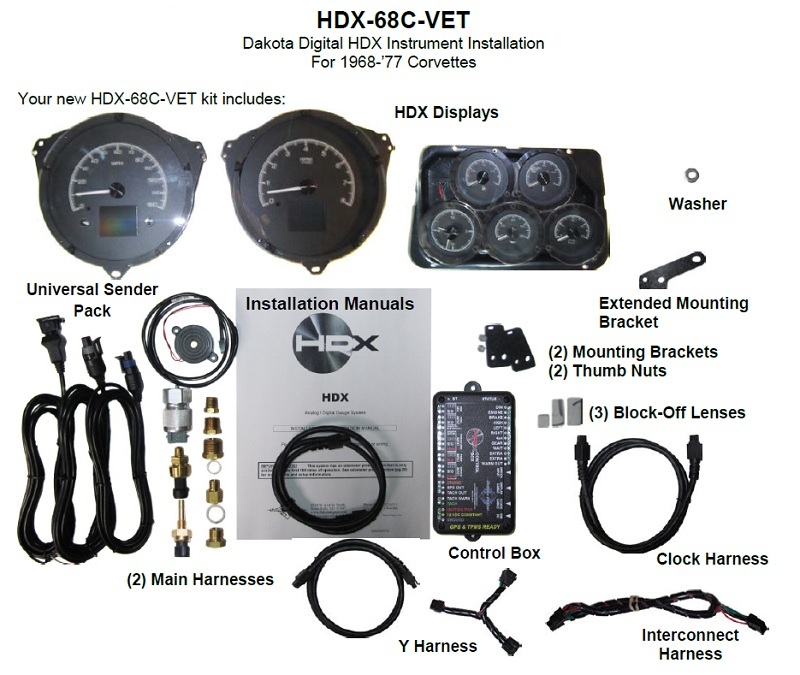 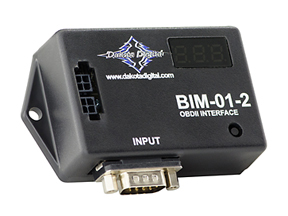 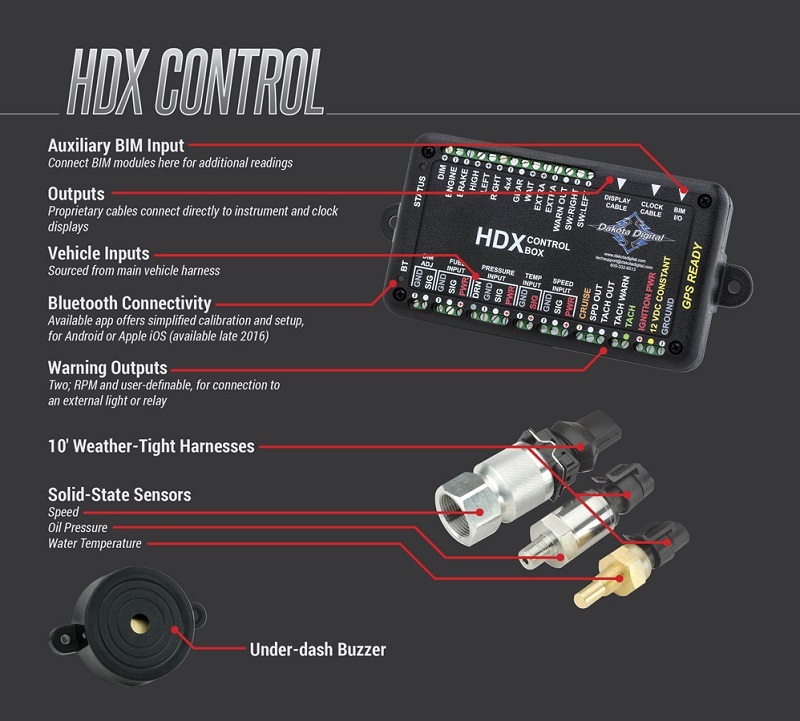 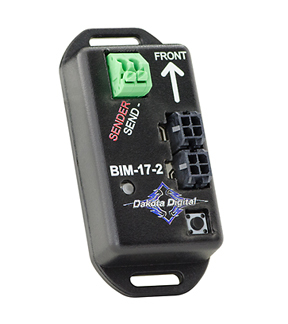 The supplied sensors allow integration with nearly any engine, stock, modified or late model! 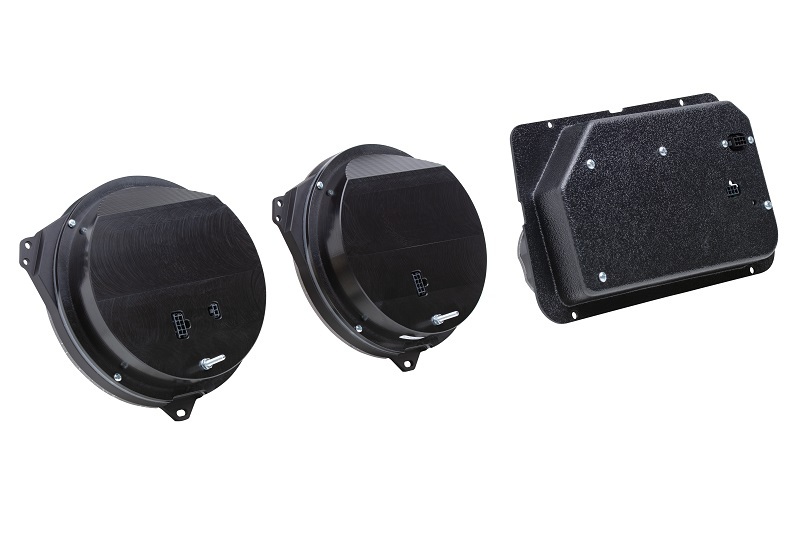 Choose from black or silver face styling. *Bezel shown in any pics is not included, shown for visual/presentation purposes.